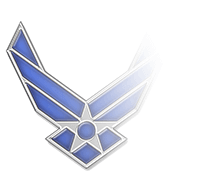 Navy Admirals’ Flight Suit insignia is worn on the shoulders of the suit and can consist of the rank’s four stars embroidered onto background material or sewn directly onto shoulders. 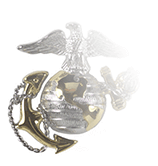 Embroidered insignia is placed with the edge of the background material abutting the shoulder seam so that the bottom of the insignia embroidered onto the material is about 5/8-inch from the shoulder seam. 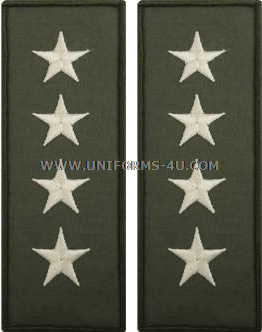 The embroidered insignia is positioned so that its long axis points to the shoulder and neck, with the stars in a point-to-center configuration in which one ray of each star points to the neck. 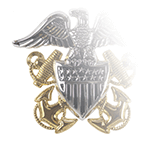 The rank of four-star Admiral is a temporary one associated with specific positions in the Navy or Joint Commands. 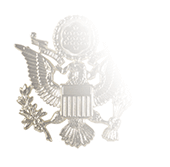 General Officers appointed to serve as the Chief of Naval Operations, for example, will receive the four-star rank upon confirmation by the United States Senate. 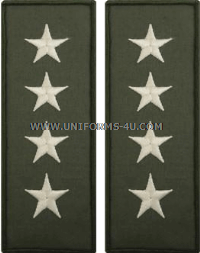 The total number of Navy General Officers holding the four-star Admiral rank can vary depending upon how many are serving in Joint Commands such as the ten Unified Combatant Commands (UCCs). 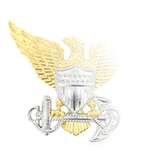 Naval offices that carry the four-star rank include but are not limited to Chief and Vice-Chief of Naval Operations and Commander of various Navy Forces (Fleet Forces, Pacific Fleet, Naval Forces Europe, etc. ).